Soda Creek, tributary to the upper Eel River. Large wood structure project directed by TU’s North Coast Coho Project. nd salmon streams. Historically, the Eel was the third largest producer of salmon and steelhead in California, after the Sacramento and Klamath rivers. Along with the Smith River to the north, the Eel’s jade-green waters are synonymous with steelhead fishing in the Golden State. 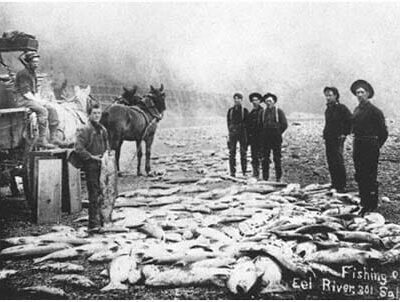 Like many West Coast rivers, the Eel’s runs of salmon and steelhead are now shadows of their former selves—a century or more of clear-cut logging, dam-building and other human activities, combined with a few gargantuan storm events over the years, have significantly altered habitat conditions in the watershed. But there is renewed interest in restoring the Eel to its former glory. 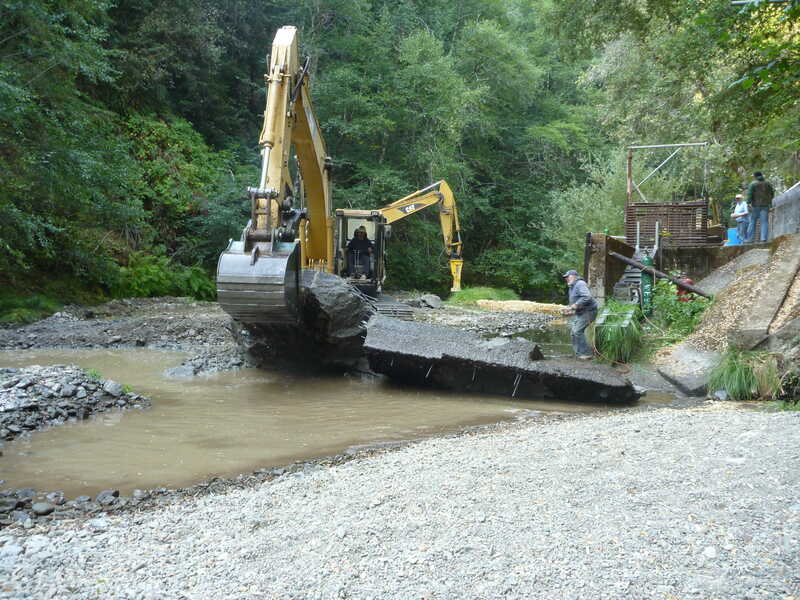 TU’s North Coast Coho Project has been actively restoring steelhead habitat in the Eel River watershed for more than a decade. 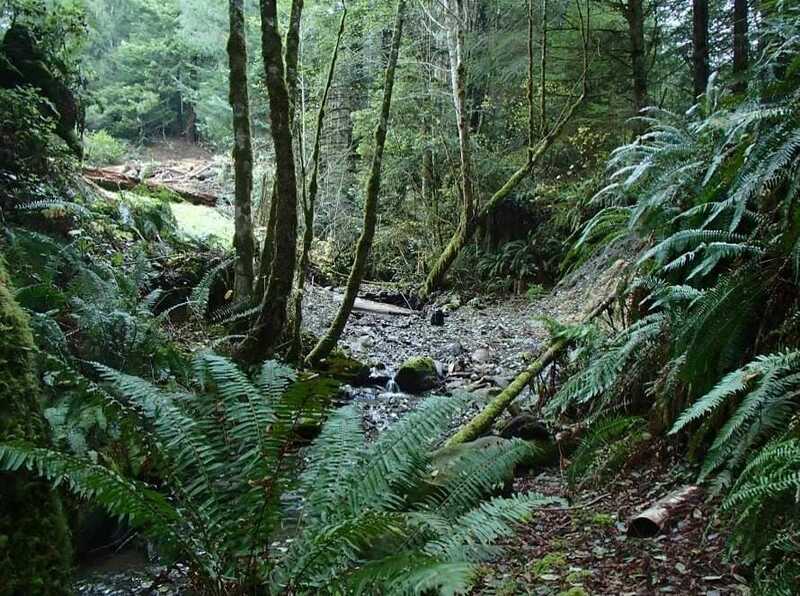 Here are before-and-after images of an old logging road stream crossing in the Van Duzen River basin (a major tributary to the Eel). alt=”” title=”” /> alt=”” title=”” />One of the primary reasons for this interest is that there are no hatcheries on the Eel River. All of the salmon and steelhead in this system are wild. Wild steelhead are known for being grabbier and harder-fighting than their hatchery-raised counterparts in other rivers. 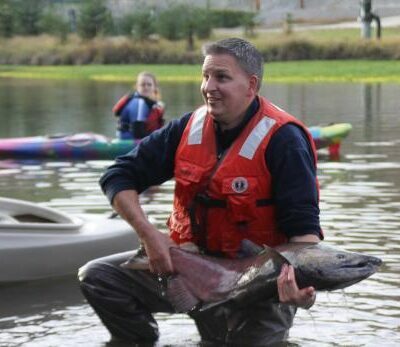 Chris Hunt, former city editor of the Eureka Times-Standard and now TU’s national editorial director for Trout Media, blogged recently on the Eel and the gathering movement to rebuild its legendary salmon and steelhead fisheries. 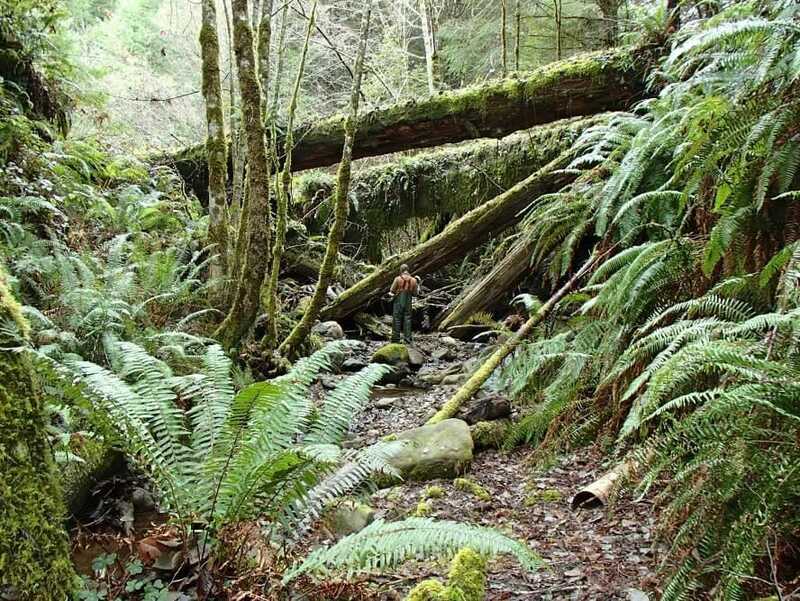 Notably, the Eel River Forum, led by California Trout, is advancing this movement by working with diverse interests to identify and implement priority restoration action and policy reforms. 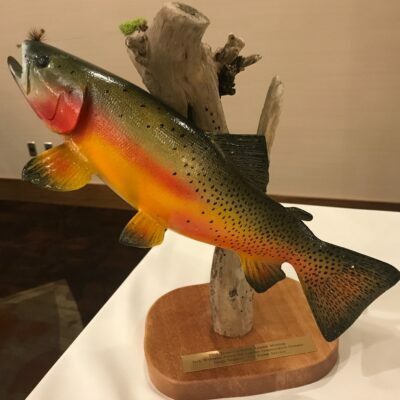 Trout Unlimited is engaged in this effort. 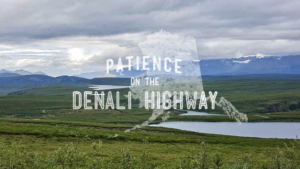 Our commitment to restoring the Eel, however, goes well beyond that. 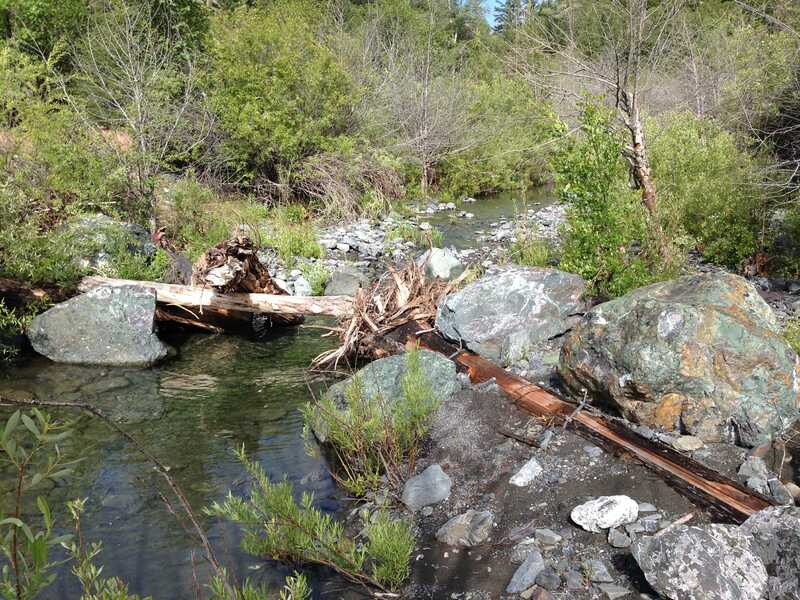 For more than a decade, TU’s North Coast Coho Project (NCCP) has been working to design and complete discrete projects that restore vital habitat and improve fish passage in the Eel River, mostly in its headwaters and smaller tributaries. NCCP is a unique public-private partnership with timber companies dedicated to restoring habitat and fish passage and to recovering steelhead and endangered coho salmon between the Russian and Trinity rivers. For a good look at the history of water management, land use, and fish in the Eel River, check out this 2016 article from the Santa Rosa Press Democrat. This fine video from Mikey Weir and California Trout highlights the magical scenery and angling experience on the Eel River. Chris Hunt is right: successful restoration of resources such as the Eel River’s steelhead and salmon runs takes patience, deliberate action, and collaboration. These are, in fact, the hallmarks of the North Coast Coho Project. Who knows? When all of these combined restoration efforts on the Eel start to pay off at scale, we might once again hear anglers claiming (perhaps even with smart phone photos to prove it) to have landed a true 30 pound steelhead, like those that once swam in these waters. Sam Davidson is California/Klamath Communications Director for Trout Unlimited.